2. 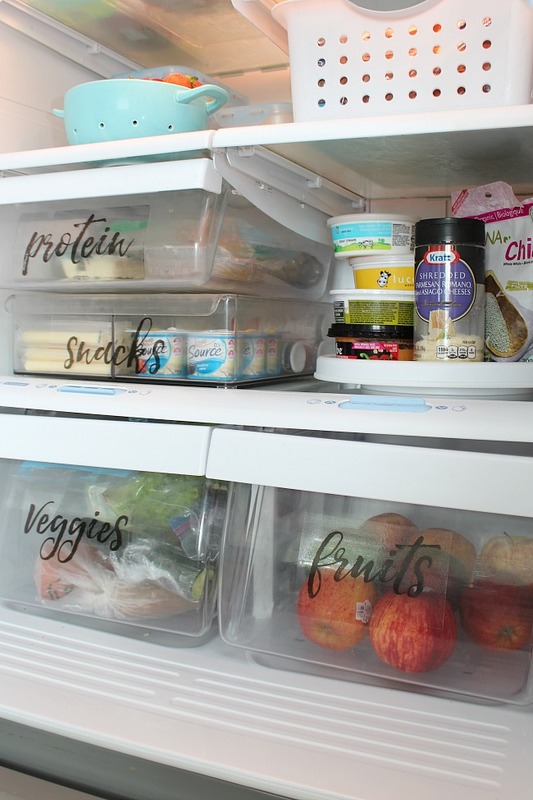 Speaking of labels, are these Free Printable Fridge Labels from Clean & Scentsible not the cutest organizer labels? Printing these off today! You can definitely still use these in the freezer too!